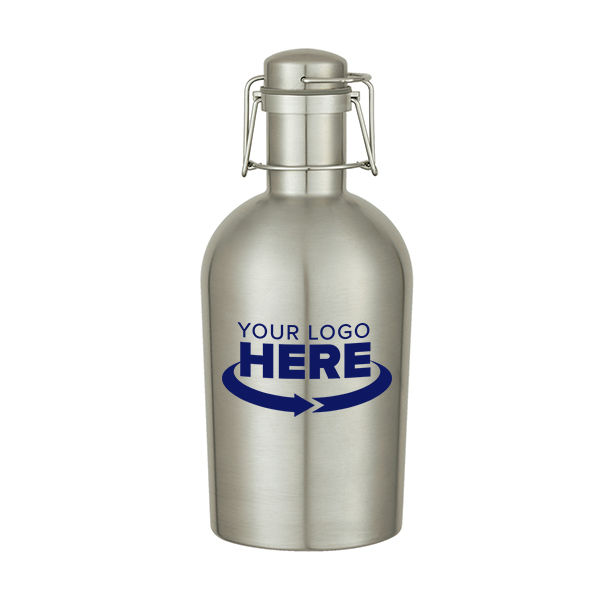 Made of durable stainless steel, this 64 oz. growler is virtually indestructible. 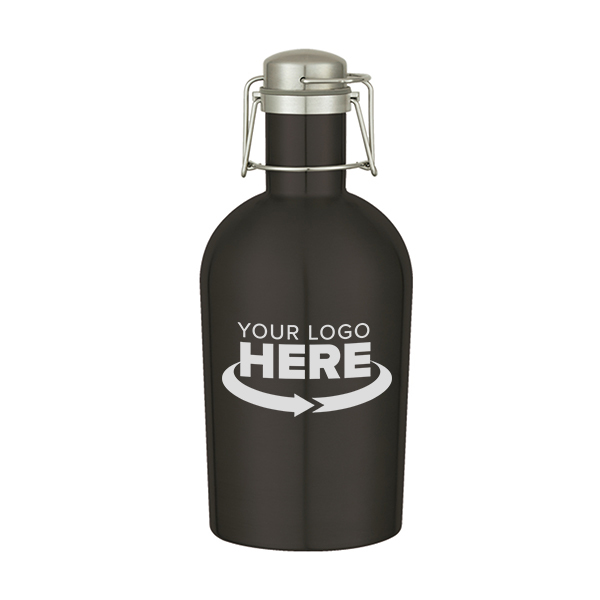 Tight seal swing-top lid keeps drinks fresh. BPA-free. Meets FDA requirements. Hand wash recommended.